Samaritan Dental for lower cost, and higher quality Mexican dentistry! Mexico Dental Tourism. 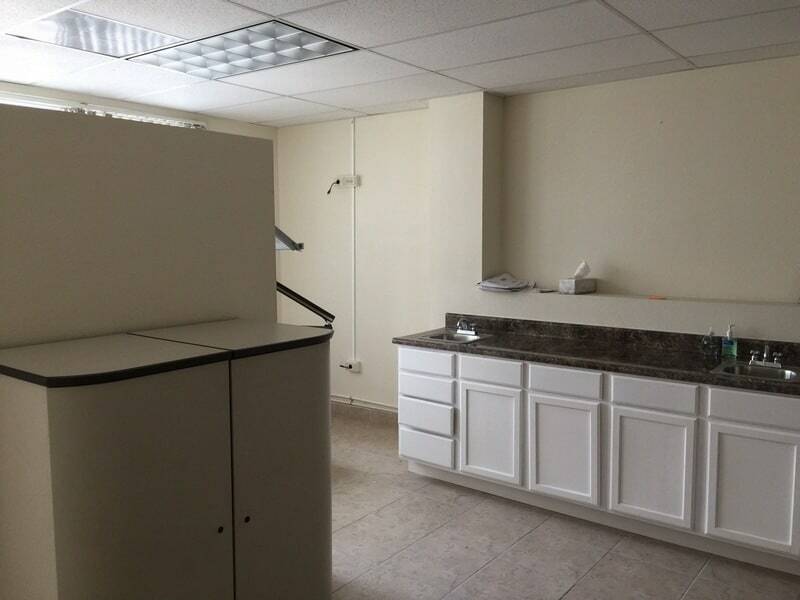 We are a dental clinic in Tijuana. Our goal is quality dental work at affordable prices. A big obstacle to good dental health is high costs. 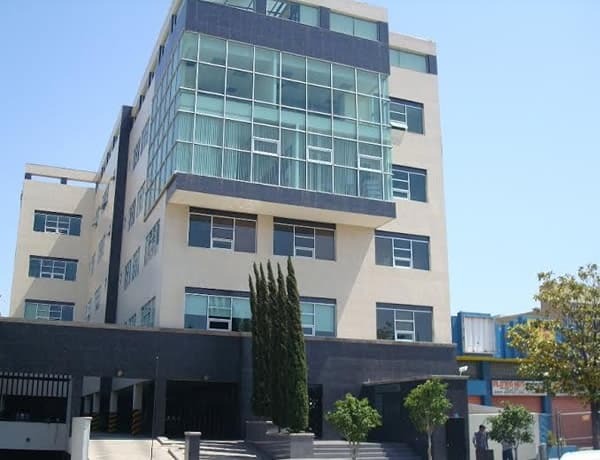 Our clinic in Tijuana costs up to 75% less than the average clinic in the USA! Today, people can’t afford to spend a lot on their teeth. Quality care at a fraction of the cost makes sense. It is time to go to a dentist in Mexico. We offer quality dental work with honest prices. We specialize in cosmetic dentistry, dental crowns, and dental implants. 1. We have very low prices. Compared to the price of US dentistry, we are very inexpensive for our dental work, but high in quality!. You can save up to 75% on the cost of dental care. Look at our Tijuana dental price list. You will be pleasantly surprised. At Samaritan Dental we are committed to the promotion of good dental health. We do it through reasonable prices. Other dental clinics in Tijuana regularly charge much more. You might find a Mexican dentist who offers a lower price. Beware, they likely will make it up by charging for extra procedures. Also, they may not give a guarantee. We are close to being the cheapest dentist in Tijuana. We certainly try to be most attentive. 2. We offer quality dental care. 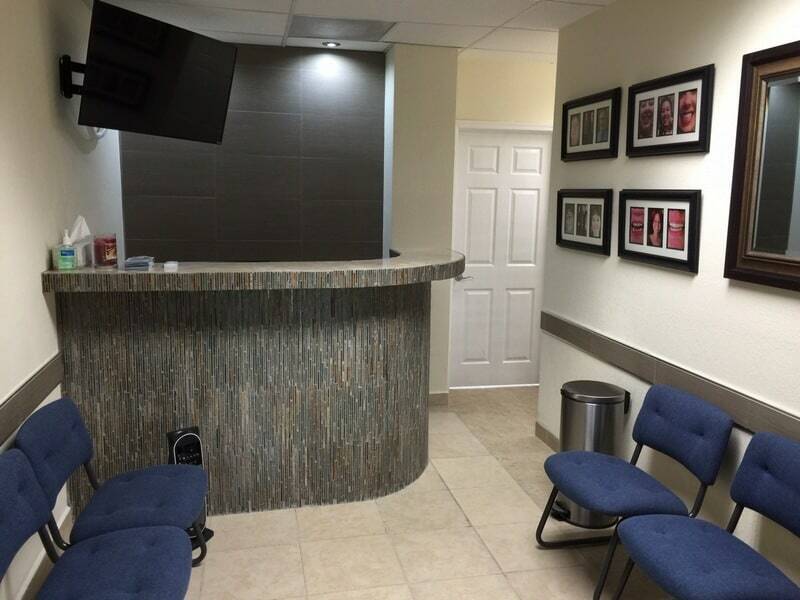 Our Mexican dentists in Tijuana pride themselves with quality dental work. All dentists in Mexico must be trained, and licensed. Our Mexico dentists must come up to a high standard. 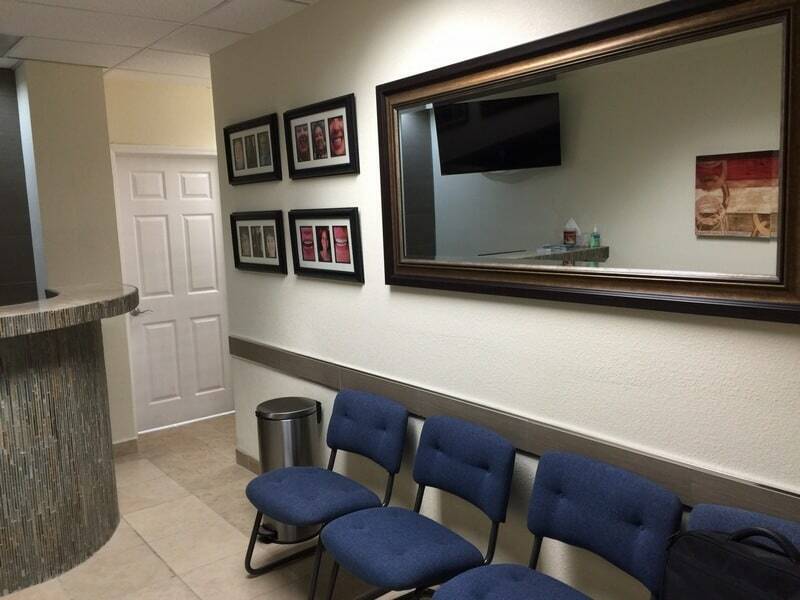 Our Tijuana dentists are well trained and do excellent dental work. We have top dentists in Tijuana. We also offer dental implants in Mexico. 3. We emphasize honesty. One fear people have about going to a Mexico dentist is that they won’t be treated fairly. They don’t want to be taken advantage of. For that reason, we are prepared to give you references of some of our satisfied patients. They have offered to let us give out their information upon request. You can freely ask them about their experiences. They will tell you that we took good care of them in our clinic. We gave them a fair price. 4. We can help with transportation. 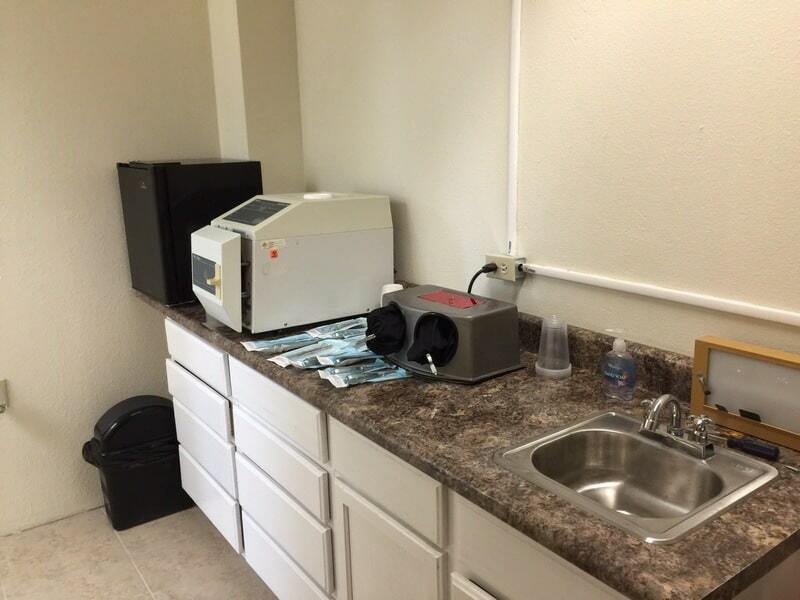 We try to make your dental tourism trip easy. We regularly pick up patients at the border for free. We can arrange for someone who can pick you up at San Diego Airport. 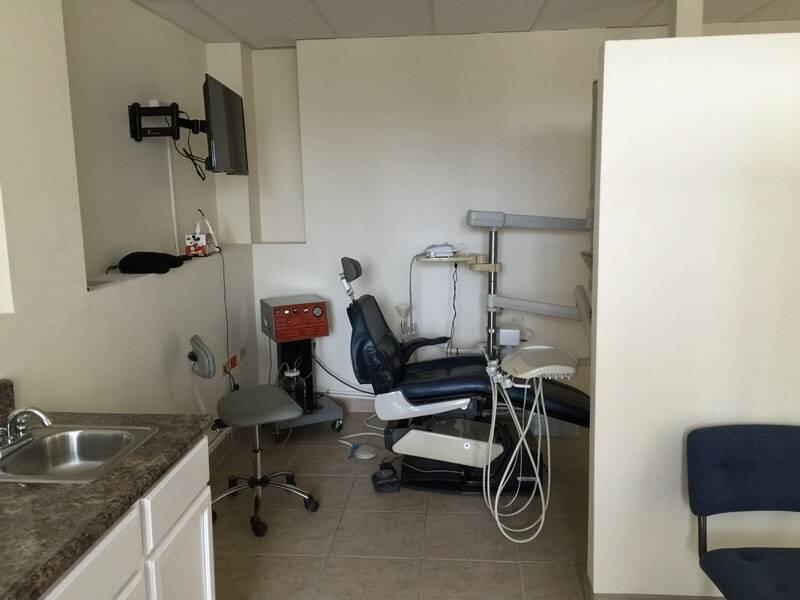 We will also arrange to pick you up at a hotel in Tijuana, and take you to our Mexico dentist office. 5. We can help with the details of your dental tourism trip. 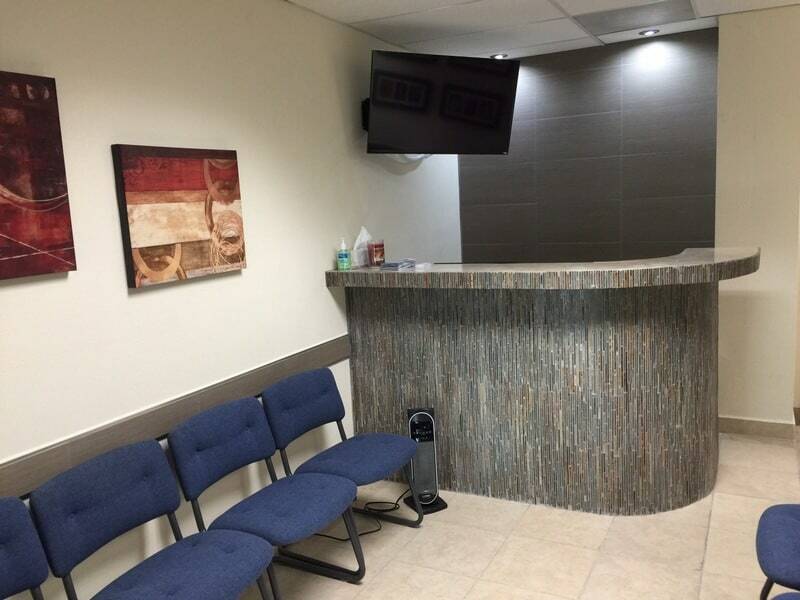 We try to be very helpful and make your experience of dental tourism in Tijuana as painless as possible. We can help arrange your hotel reservations in the area. We’ll give advice of things to see in town. We can recommend good restaurants. We will take good care of you during your time of dental tourism in Mexico. You will find no one could be more attentive than we are. We will work hard to win your confidence. 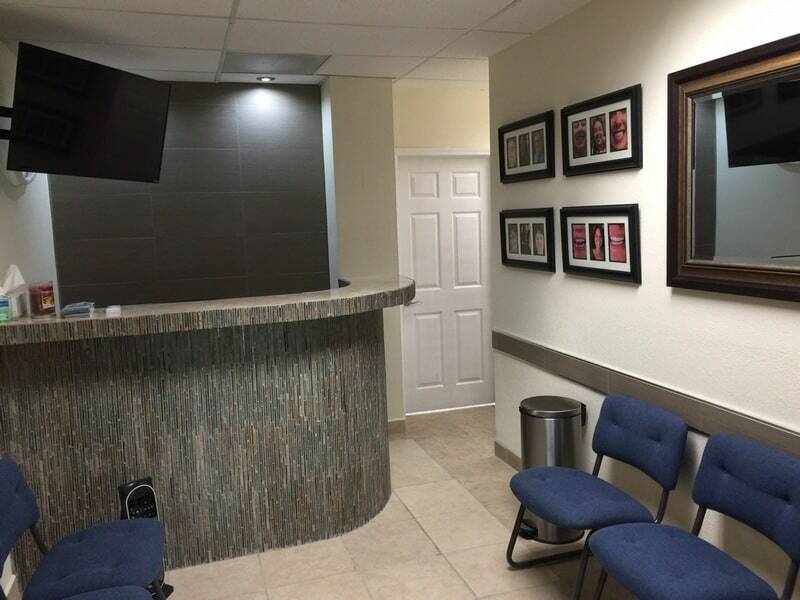 Our desire is that you have such a good experience with your dental care, you will come back again. We want you to tell all your friends about us. 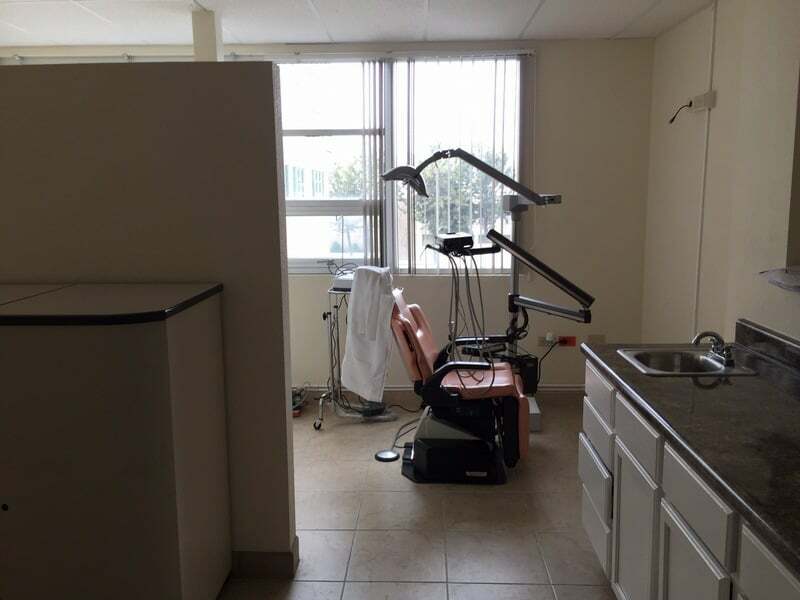 Remember, we do general dentistry work, and specialize in cosmetic dentistry, dental implants, and dentures. 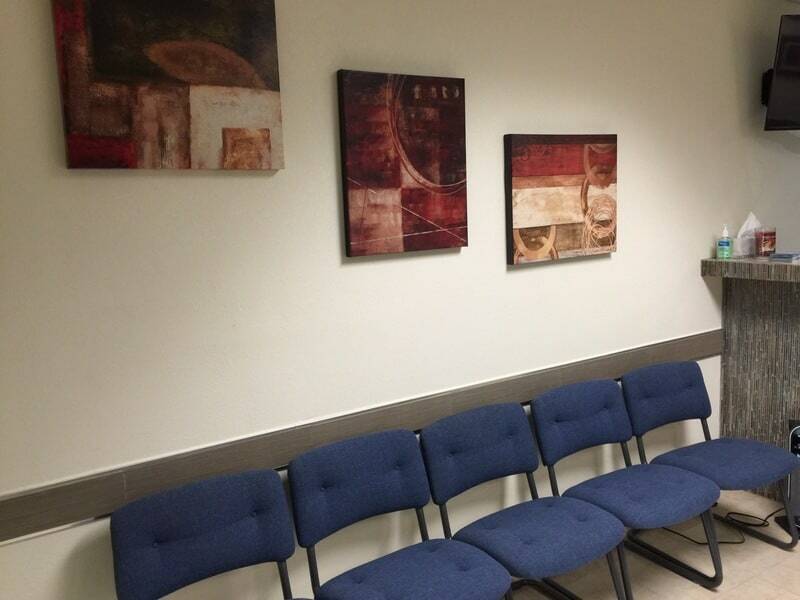 We work with one of finest dental labs in Tijuana. Think of Samaritan Dental for all your dental care needs. To set up an appointment at your Mexico dentist, call us now. Send an e-mail for answers to your questions about Mexico dental work.